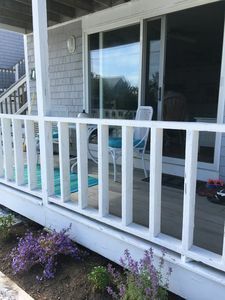 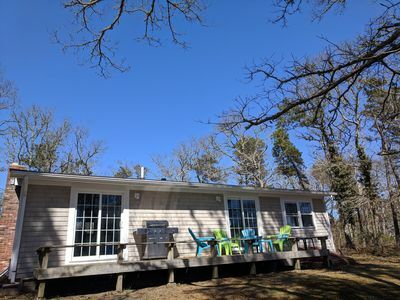 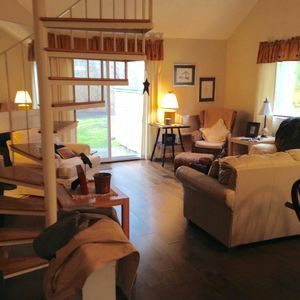 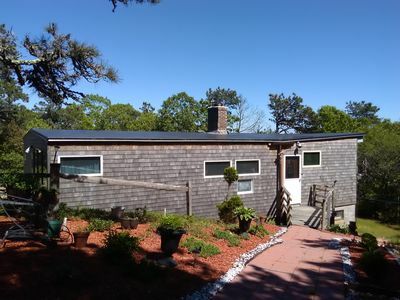 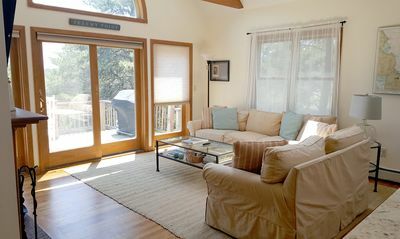 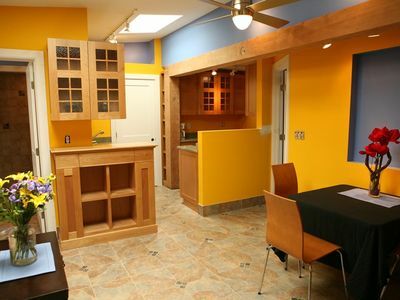 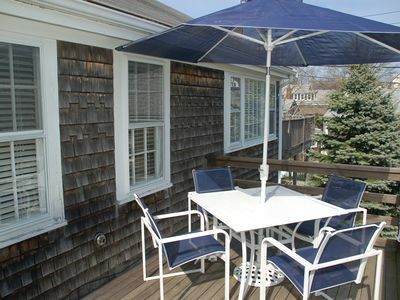 0.4 Mi To Beach, 4 Bedroom, 2 Bath, Screened Porch, Deck, Outdoor Shower, A/c. 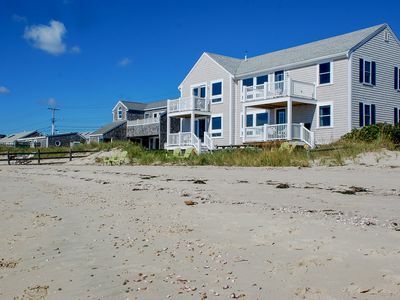 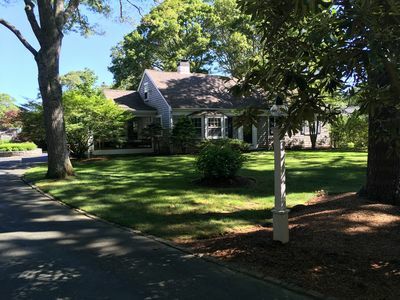 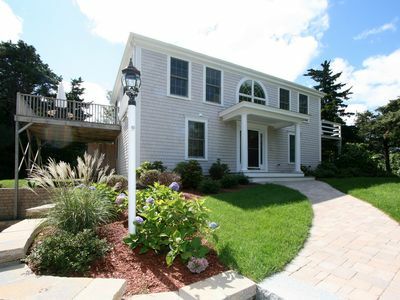 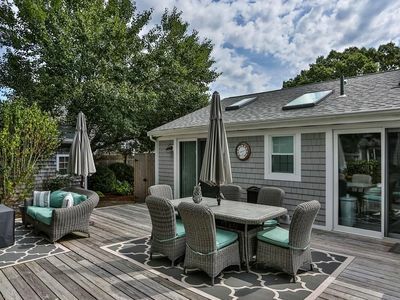 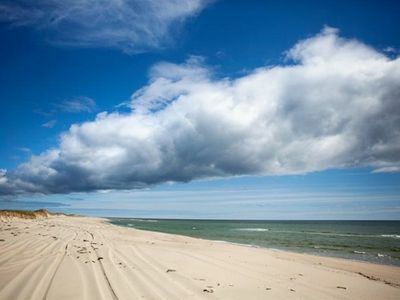 Pure Cape Cod Bliss around the corner from Pleasant Street Beach! 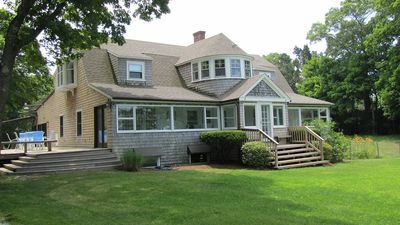 TRURO SUMMER HOUSE. 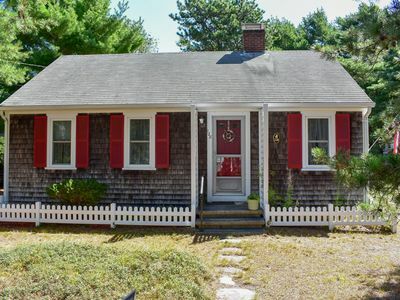 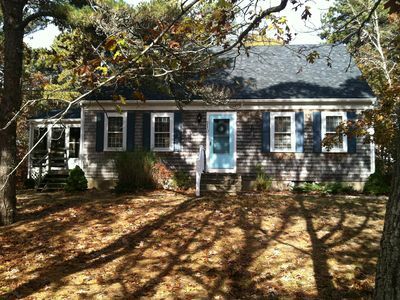 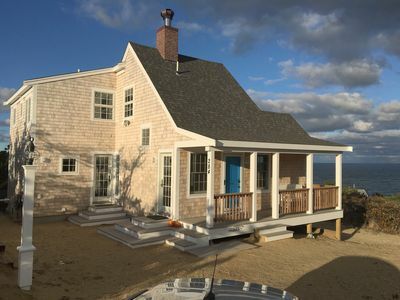 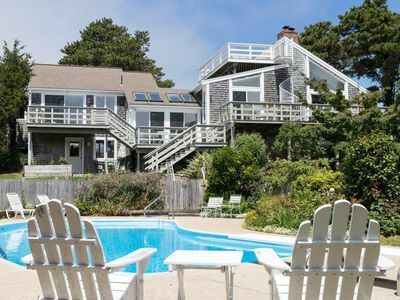 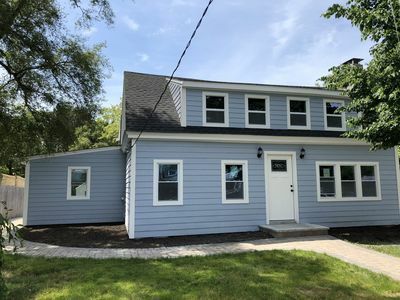 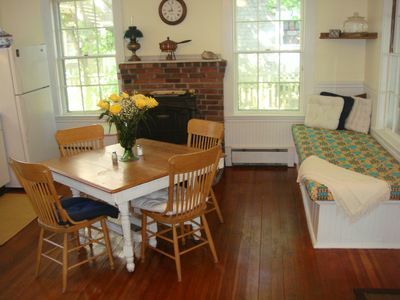 Short drive to beaches or Provincetown. 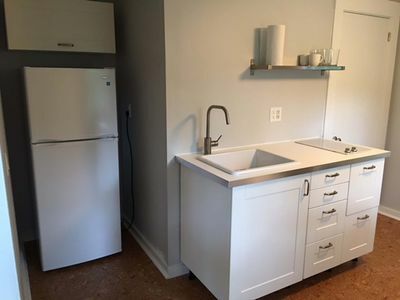 Quiet and private.